As a real estate agent, you’re always looking for opportunities to improve your skills and increase your chances of selling a property quickly. 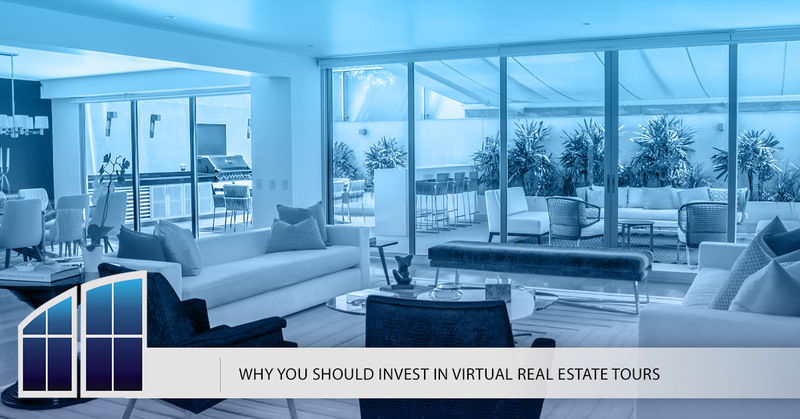 Virtual real estate tours are one of the best ways to accomplish both of these goals, and there are numerous reasons why you should consider adding them to your repertoire. In today’s post, we’ll be looking at just four of the many reasons why you should be supplementing your listings with virtual tours. When you’ve reached the end of today’s entry, be sure to get in touch with us to request a free, no-obligation consultation. Think about the last time you scrolled through your social media feeds or your preferred real estate website. When did you stop to look at certain posts or listings, and when did you keep scrolling? With the sheer number of posts and listings on today’s most popular platforms, you need to capture your viewers’ attention quickly with something both eye-catching and engaging. Virtual tours give your audience a reason to stay on the page for much longer than they otherwise would, as they can navigate through the property and imagine how they would feel if they owned it. This creates a sense of ownership and a connection that is much harder to get with real estate photos and videos. As a real estate professional, it’s no surprise to you that many potential buyers will be looking at your property from another state or country. They’ll have a limited amount of time to schedule in-person tours when they visit, or they may choose to buy a home without ever seeing it in person. Regardless of the situation, a virtual tour is the ideal way to attract remote buyers who need as much information as possible before they make an offer. 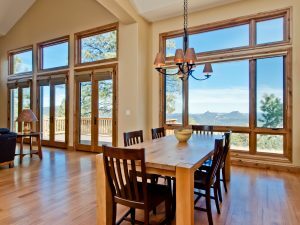 Colorado has a thriving real estate market, which means that you may be receiving hundreds of calls and emails every week regarding your properties. While showing potential buyers around a property is part of the job, it’s a waste of your time and resources to schedule viewings with buyers who are uninterested from the moment they arrive. Virtual real estate tours allow you to show your audience exactly what they can expect when they arrive for an in-person showing, which will decrease the likelihood that uninterested buyers will reach out to you for more information. 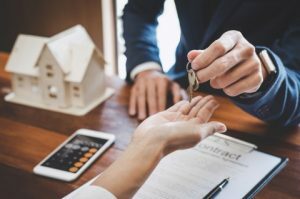 The real estate industry is incredibly competitive, and staying ahead of trends and new techniques is a crucial component of your success. While virtual real estate tours are an outstanding way to market a property to your target audience, they’re also an exceptional way to make yourself stand out from the numerous other agents in your area. Watch our blog in the coming weeks and months, as we’ll continue to update this page with even more helpful resources pertaining to real estate photography in the coming weeks and months. Fill out the form below to request a consultation. We look forward to speaking with you!